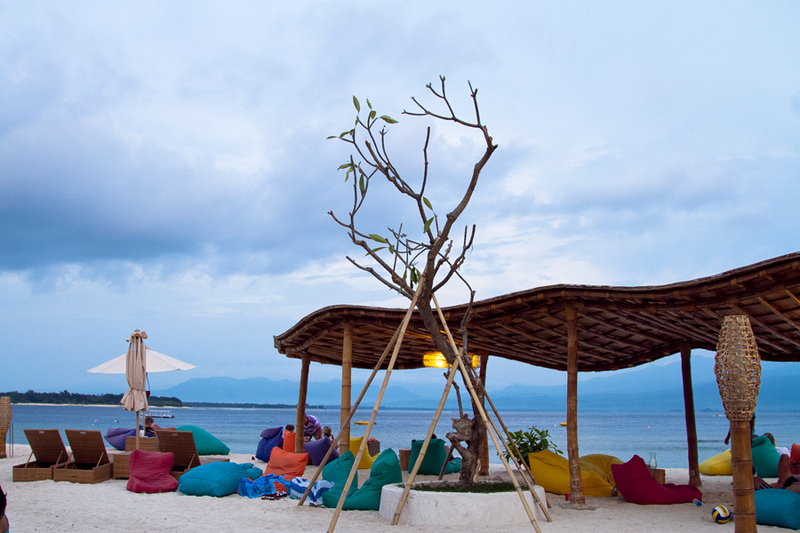 10 Restaurants You Must Visit In Gili Trawangan Before You Die! 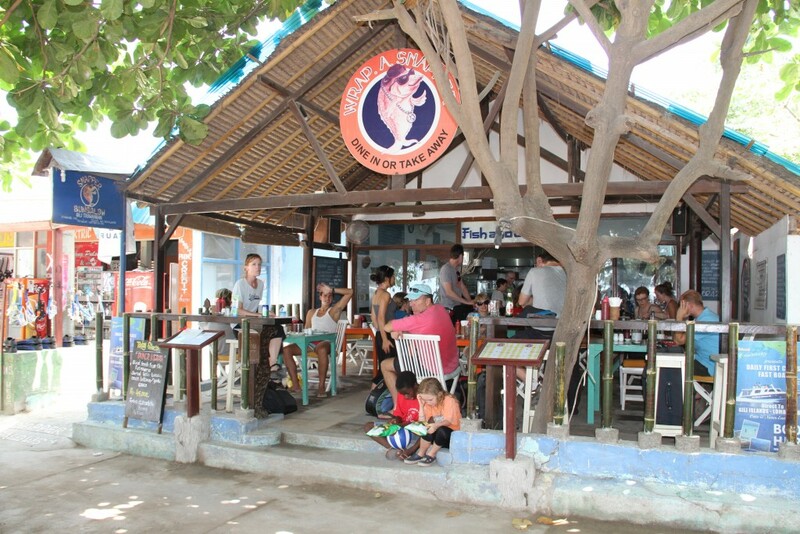 HomeArticleRestaurants 10 Restaurants You Must Visit In Gili Trawangan Before You Die! the chance to discover what’s on this amazing island while you’re already close by. 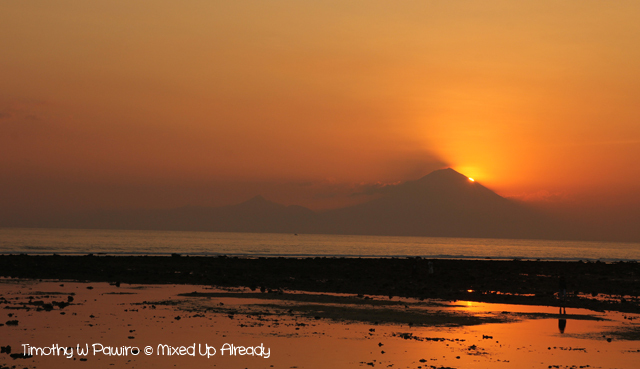 After all, it’s only a 1 to 3 hours of a ship or boat ride from Bali, depending on which transportation you’re using. Serene ocean water, clear sky, good vibes, just the ideal place to chill and relax. 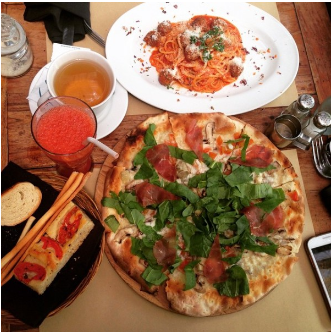 Need some inspiration on restaurants you’d like to include in your itinerary? We’ve gotcha! 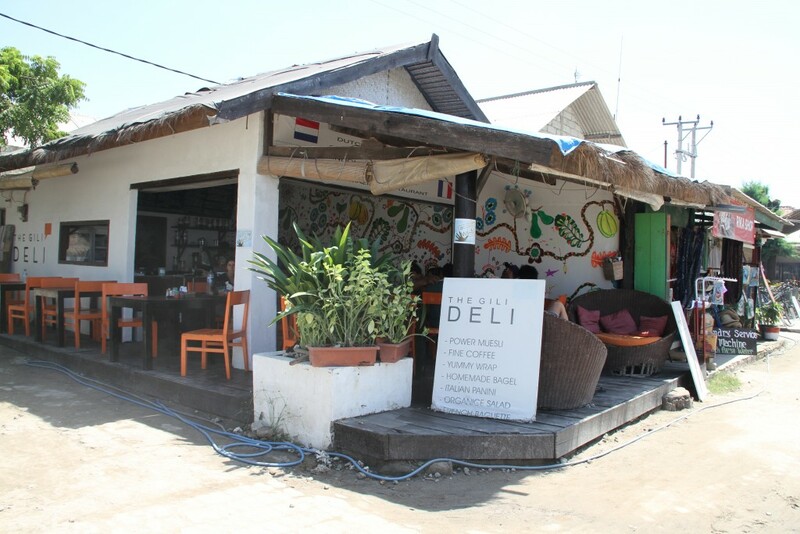 This is claimed to be the most popular restaurant in Gili Trawangan. It totally makes sense–everything about this place defines perfection. The seafood selection is to die for, and they are extremely fresh. Just imagine dining on the beach–your feet touching the soft white sand while your eyes staring at your beautiful other half. An experience you won’t ever forget. This place has the perfect spot to watch the most beautiful sunset. 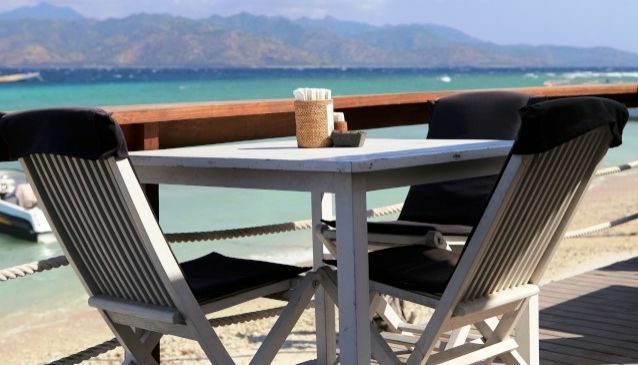 It is situated on one of the most pristine beaches you’ll ever come across. Best sunset view, best beach… Just couldn’t get any better than this. 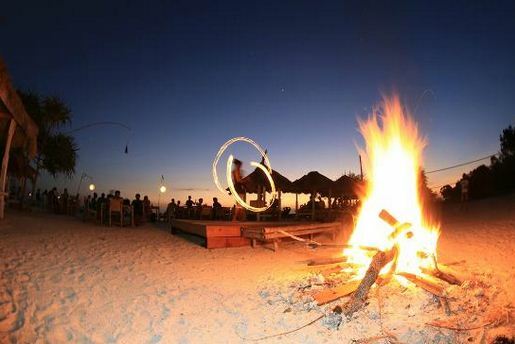 After the sun sets every day, there is a fire dance and bonfire show to end your perfect night on this gorgeous island. 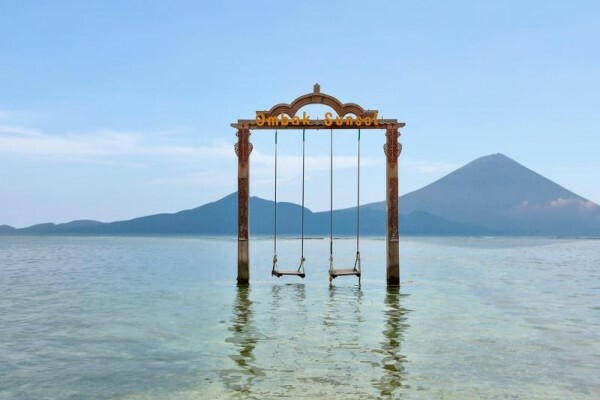 Gili Trawangan, Gili Indah, Pemenang, Kab. 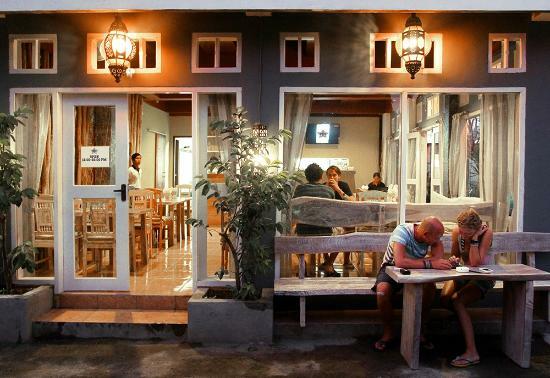 Lombok Utara, Nusa Tenggara Bar. A perfect summer vacation should include all about this place. 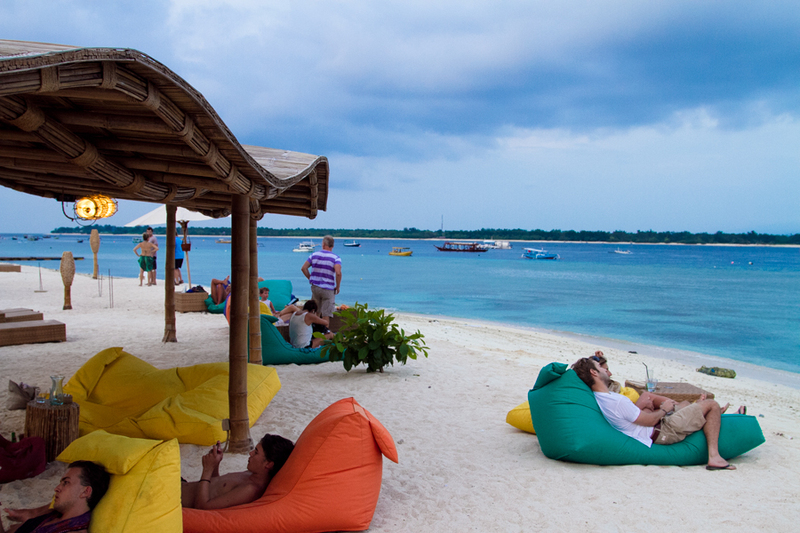 Vibrant colors, comfy bean bags, fresh air, pristine ocean water, and refreshing cocktail and mocktail selection. Their main course selection is mostly healthy and organic. I would recommend their Mixed Berry Mojito while waiting for the sun to set. Amazing experience indeed. 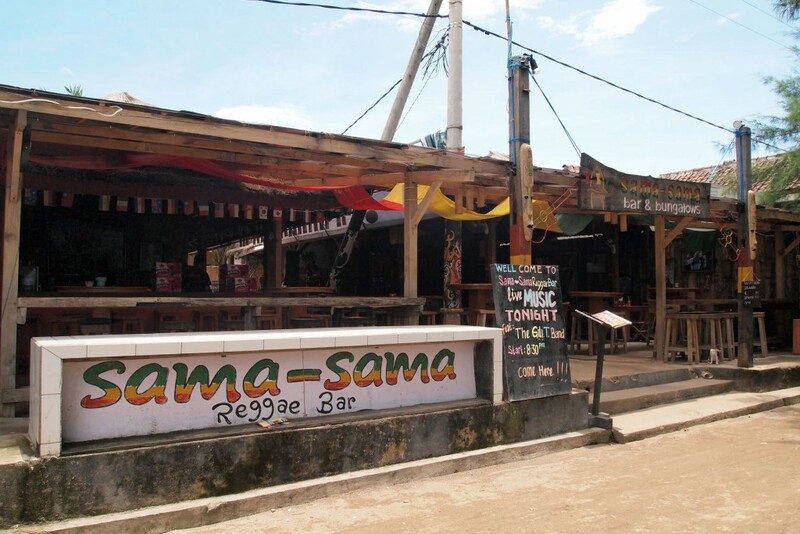 Reggae bar? I bet you wouldn’t find such extraordinary concept anywhere else across the country. The live music performance is always entertaining, and it’s got a good value on everything! Did you know that even Ras Muhammad and Ray D’Sky visit this place regularly? Then you know it’s an awesome spot to hang out. It’s a place that serves Western comfort food. It’s a small space, but that’s what I love about it! Comfortable, homey, and the best part is that they serve legitimate, scrumptious organic dishes! Whenever I feel like having something healthy to re-energize in the morning, this is the first place that pops up in my mind instantly. The coffee and smoothies are also must-try. Looks familiar to you? Yes, this is the spot that everyone’s been talking about. 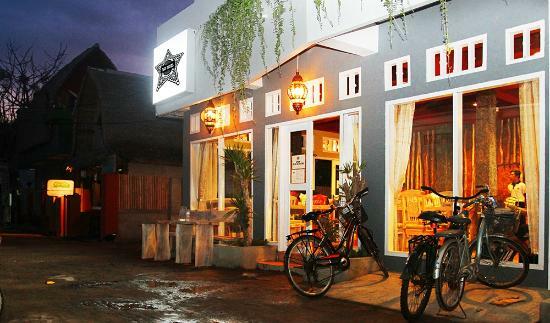 This place is all about good vibes and a romantic atmosphere. 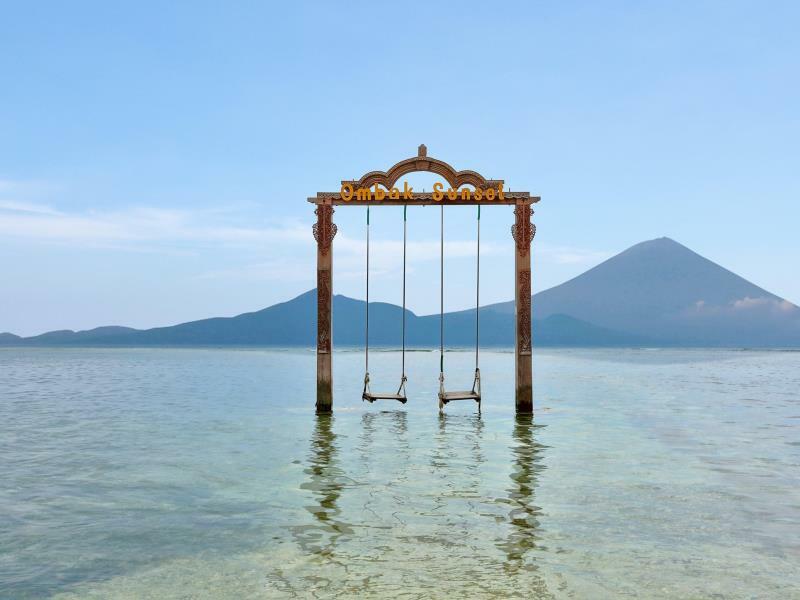 It feels amazing to stop whatever you’re doing for a while, stand on that piece of wood on the swing, and stare at the natural beauty that this spot has to offer. The climax of life. Their burgers and fish & chips are claimed to be the best ones around! Here you can also have your favorite seafood, grilled to perfection, and served with couscous. The taste is out of this world–so flavorful and juicy. Whether you’re craving for some night snacks, or you’re on a tight budget and in need of something cheap yet tasty, this place totally has the solution to all of your worries. 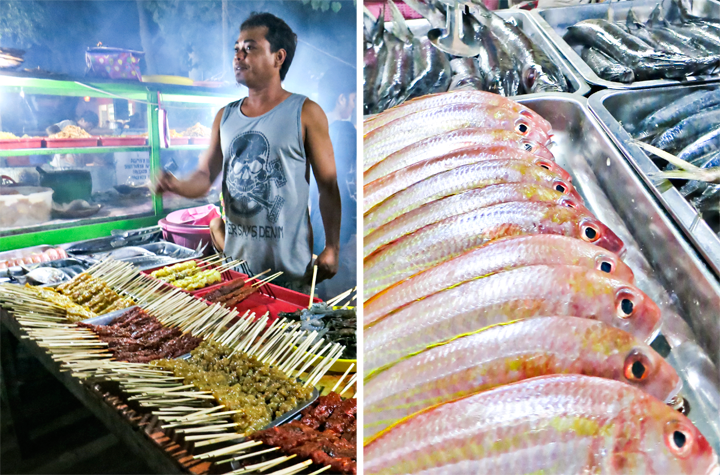 Pasar Malam offers a various selection of fresh seafood. 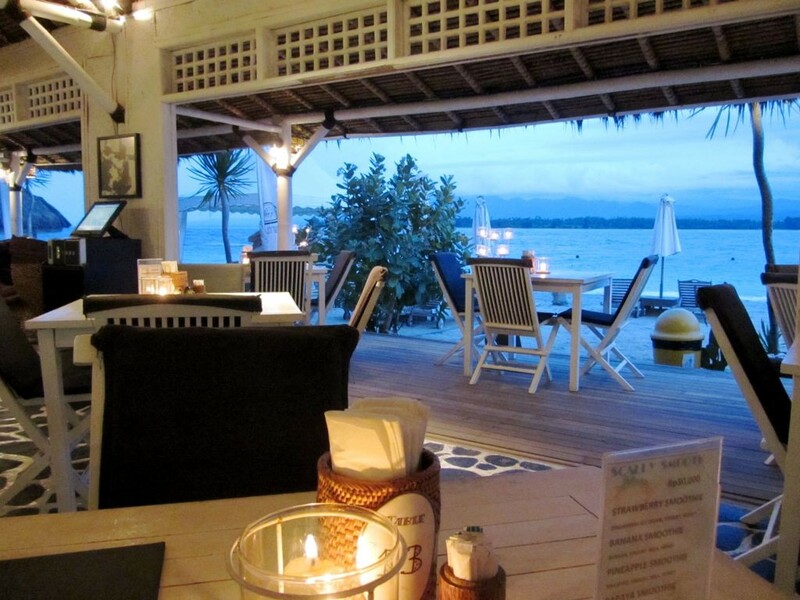 Among all, my favorite would be their scrumptious seafood satay, including snapper, squid, tuna, and lots more. I’ve never left this place feeling unsatisfied. 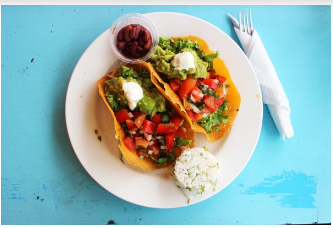 A taco dinner in between seafood feasts? Sounds like a perfect plan. This place is located in the neighborhood section of the island. It serves a selection of delish Mexican dishes. 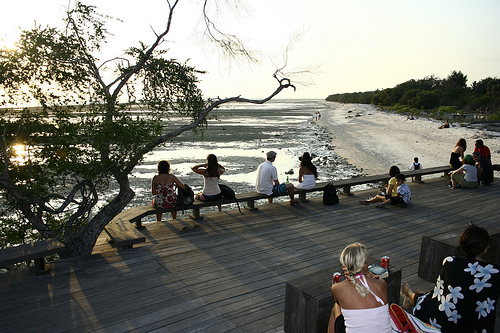 Lose yourself in one of the most spectacular sunset views on the beachfront only at this place. 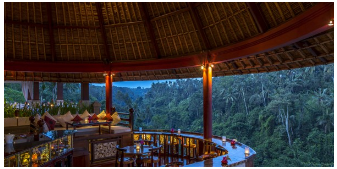 To accompany your memorable dinner session, there’s even a pianist to play some soothing melodies at night. From Asian to Western food, your cravings for delicate food, and also, great wine, will be fully satisfied in an instant. 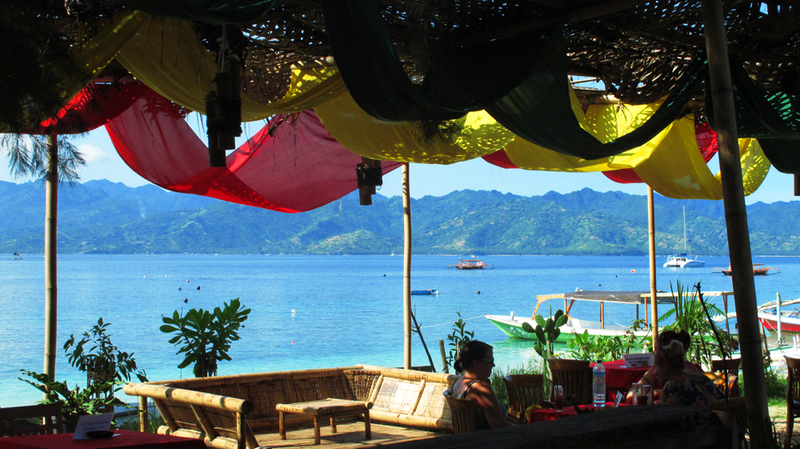 The post 10 Restaurants You Must Visit In Gili Trawangan Before You Die! appeared first on Qraved Journal.